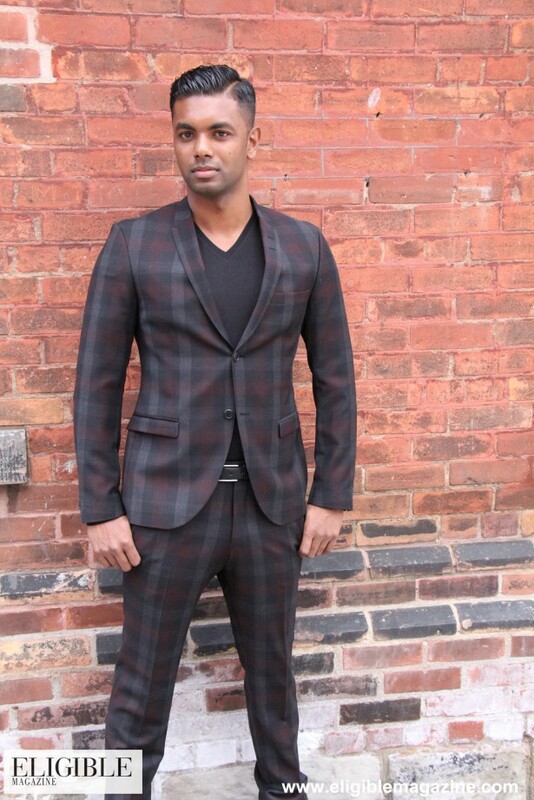 “Gotstyle Menswear” Toronto’s Most Eligible Bachelor: Kabir! 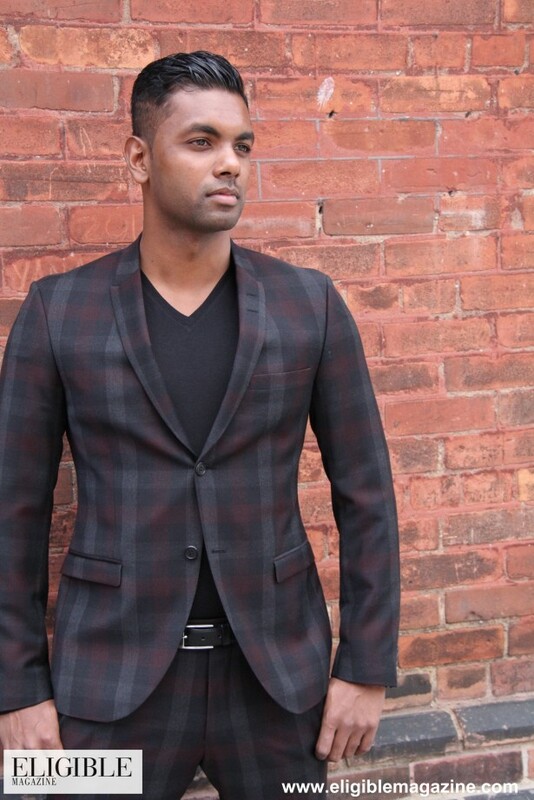 Kabir was born on the island of Trinidad and immigrated to Toronto with his family at the age of 5. 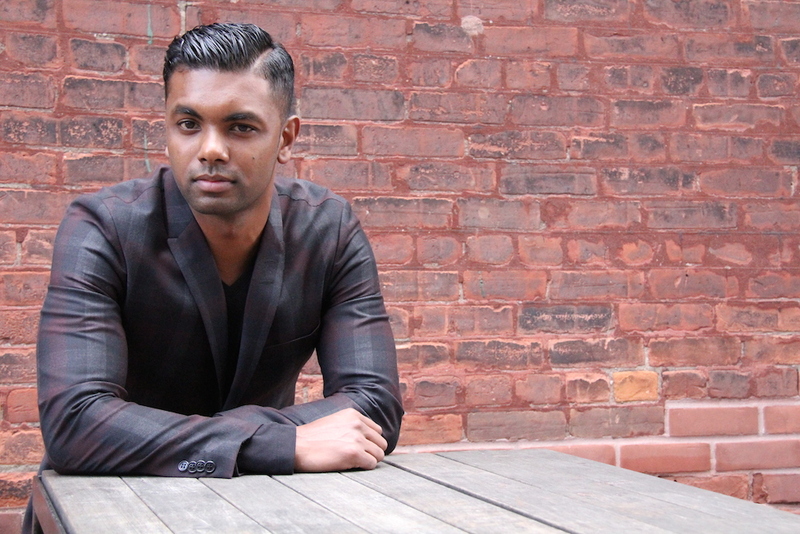 Growing up in Etobicoke, Kabir discovered his first love: swimming. As a full time competitive swimmer, and top ranked junior triathlete, he was able to travel the country training and competing while developing a work ethic and positive outlook that has continued to help him succeed in his post athletic life. Kabir continues to train and compete with a masters swim club and is currently one of the top ranked master’s swimmers in the country. 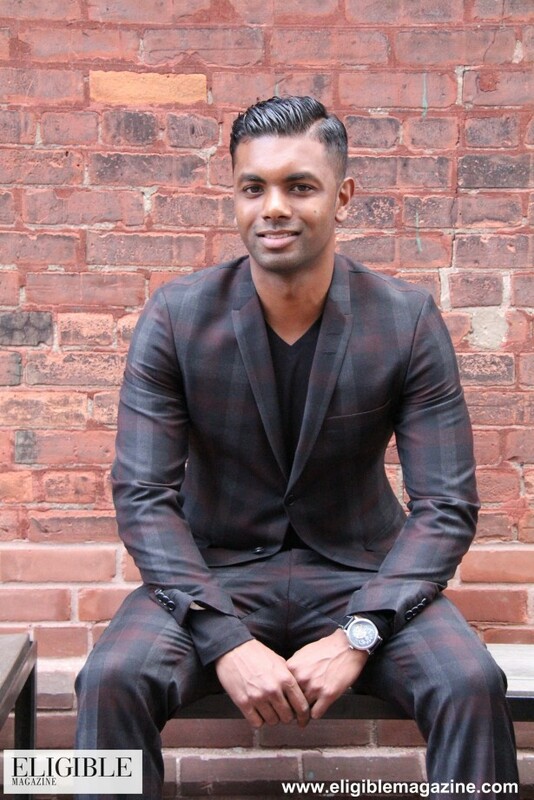 After earning his license as an industrial mechanic, Kabir quickly moved up the ranks into management and is currently a maintenance superintendent for Canada Post. When he is not managing his staff, or looking for his next real estate investment, he is busy planning his next travel adventure. Over the past year Kabir has dedicated a significant amount of time to his new found passion of cultural/adventure travel. Some of his highlights over the last twelve months have included hiking active volcanoes, surfing in El Salvador, free diving in the Red Sea, dancing until sunrise in Ibiza, and most recently, camping under the stars in the middle of the Sahara desert. The next adventure on the books is tackling the Inca Trail in Peru this fall! I’m not bragging but I: I’m pretty handy and can fix almost anything. A talent that may surprise you: I take some pretty awesome travel pictures. Three artists you’ll find on my iPod: Calvin Harris, Alesso, Tribe called Quest. My favourite part of living in Toronto: Being part of the most multi-cultural city in the world. My guilty indulgence is: Cake…..specifically cupcakes! In my next life I’ll be: A big festival DJ! The idea of making thousands of people feel happy using the power of music really appeals to me. The actor that should play my life story is: I’m so unique I’d have to play myself! Favourite Toronto hot spot: I wouldn’t say that I have a favourite. Depending on my mood you could either find me on the patio at Vivoli on College, dancing at a club on King, with friends at the Beaconsfield in Queen West, or hanging out close to home at Williams Landing in Liberty Village. If I found a genie in a bottle my three wishes would be: First wish would be obviously to have unlimited wishes. Second to give my parents and brother unlimited bank accounts. 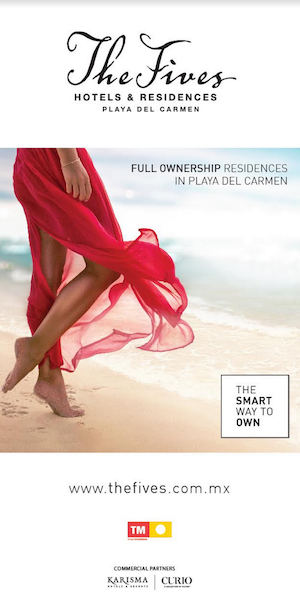 Third to find the perfect partner and travel the world together helping children.